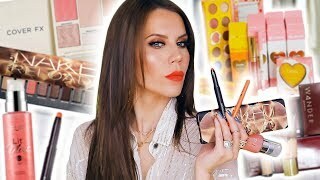 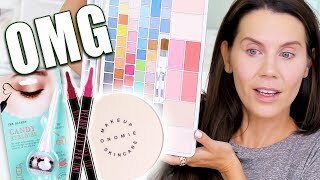 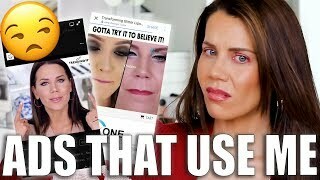 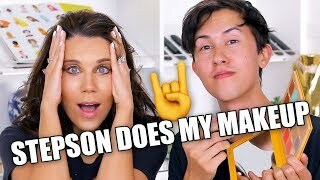 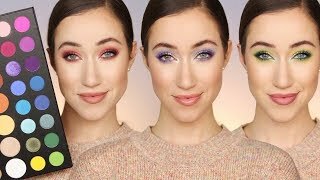 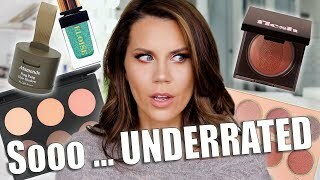 14:34 Sooo ... Underrated | Makeup You're Missing! 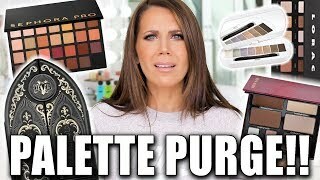 19:7 These Palettes Gotta Go!!! 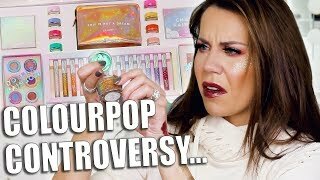 15:14 Spilling Tea ... Brands, Drama & Trends That Need To Stop! 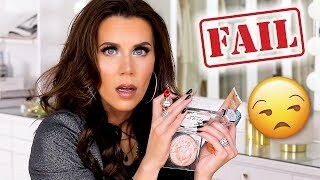 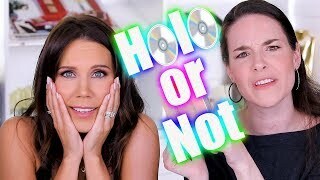 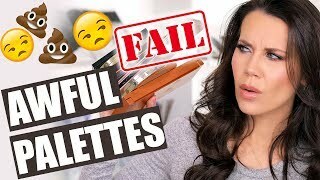 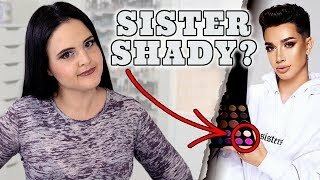 10:26 Not Worth It Palettes | Save Your Money! 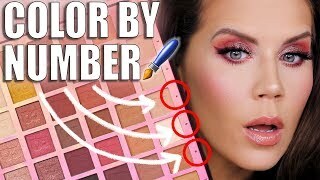 Page rendered in 0.9376 seconds.